Good news for Sony fans: the company is finally starting to roll out Jelly Bean updates to some of its more notable 2012 smartphones. 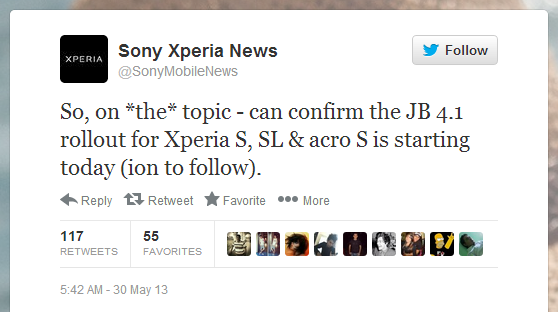 The former headliner Xperia S, its brother the SL, and the camera-focused SL all have Android 4.1 waiting for them. 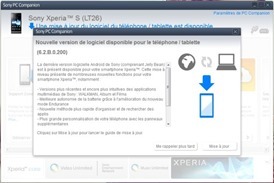 Users will need the a Windows PC and the Sony PC Companion to download and install the updated software, which includes a refreshed kernel as well. 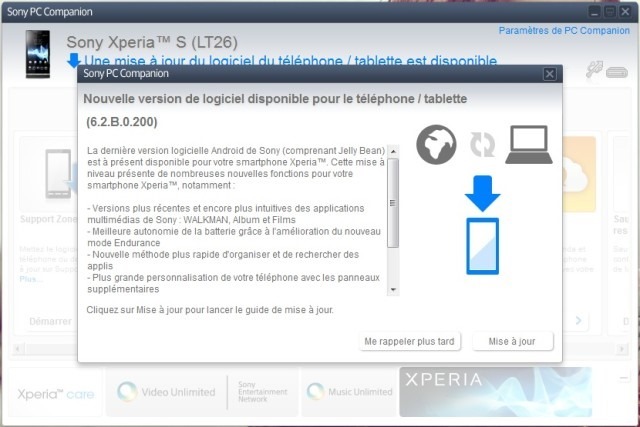 Xperia Blog got some screenshots of the 6.2.B.0.200 firmware being flashed to a French Xperia S.
Sony confirmed the updates via its @SonyMobileNews Twitter account. 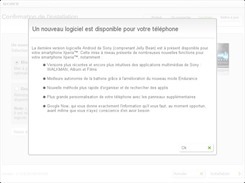 A company representative went on to say that the Xperia Ion, AT&T's American LTE version of the Xperia S, will be coming soon. But we all know that carrier certification is a tough path - it could be some time before AT&T users can get off of Ice Cream Sandwich. When they do, it may be via a standard over-the-air update instead. 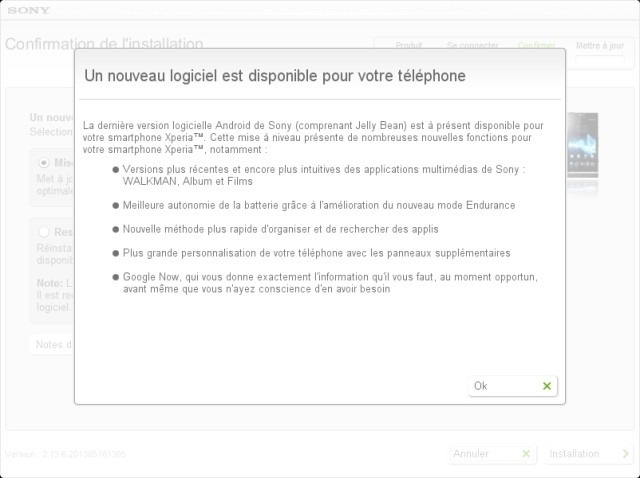 Sony promised to update its 2012 line of phones with Jelly Bean, and it looks like they're making good. 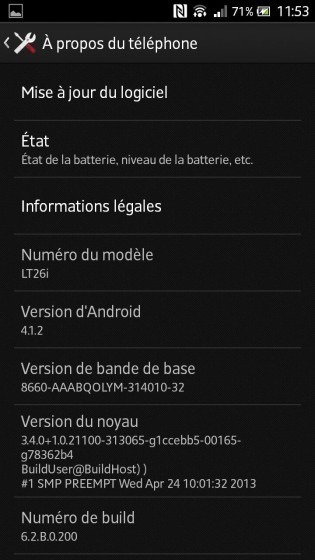 Now if only we could get them to update to Android 4.2, things would be golden.